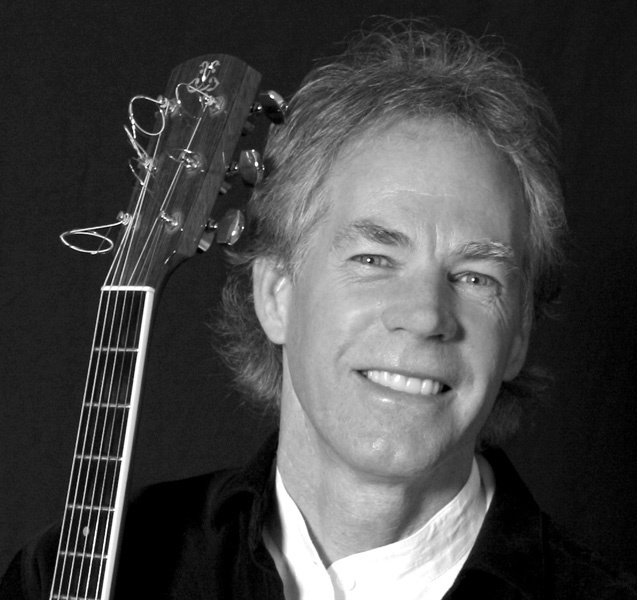 Musician Fran McKendree found artistic and commercial success in the 1960s and ’70s, playing with Billy Joel, Elton John, Tina Turner and Frank Zappa in venues from Carnegie Hall to Radio City, but something was missing in his life; he found it one day when he ran across a small Episcopal church in New York City. He and wife Diana visited on Sunday and found “an engaging, faithful, mission-focused and artistic gathering of seekers.” It changed his career trajectory and life’s work; he has continued to explore and broaden his calling with concerts, as music and worship leader, designer and coordinator of conferences, keynote presenter, mentor, and workshop leader. In 2012, with friend and colleague Ann Holtz, he formed AwakeningSoul, a partnership hosting an annual conference embodying ‘Sustenance, Sanctuary and Inspiration.’ Fran says “AwakeningSoul is a coming together of all the things I care most about – relationships, trust, soul-searching, inspiring conversation, beautiful music and art, laughter, and a palpable awareness of the presence and nearness of God.” In 2016 he was awarded an Honorary Doctor of Humane Letters degree from the Virginia Theological Seminary.